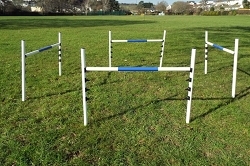 Ideal for smaller dogs:Jump cup heights at 15cm and 25cm. 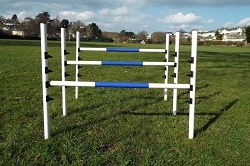 6 pairs of fixed cups set at 15cm, 25cm, 35cm, 45cm, 55cm & 65cm which brings them into line with UKA and the KC regulations. 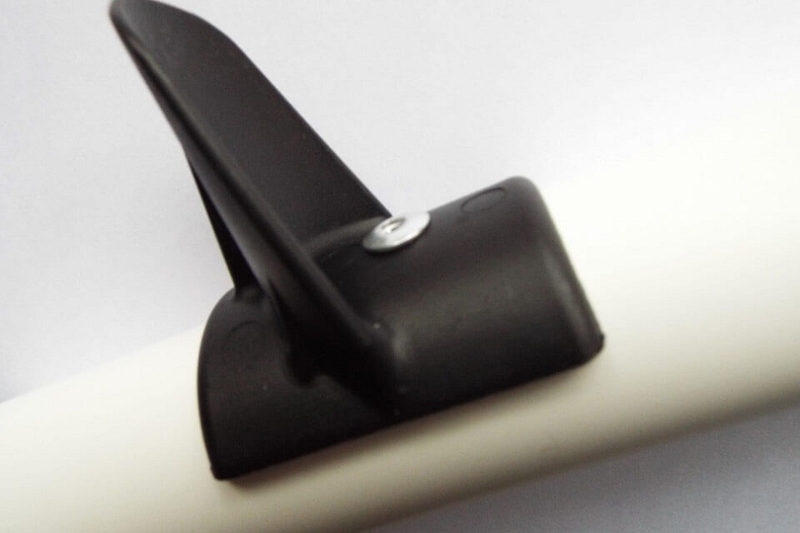 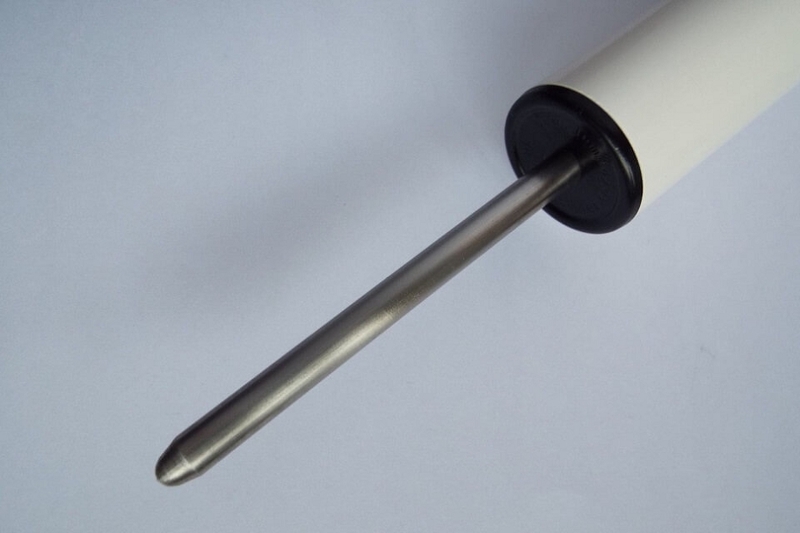 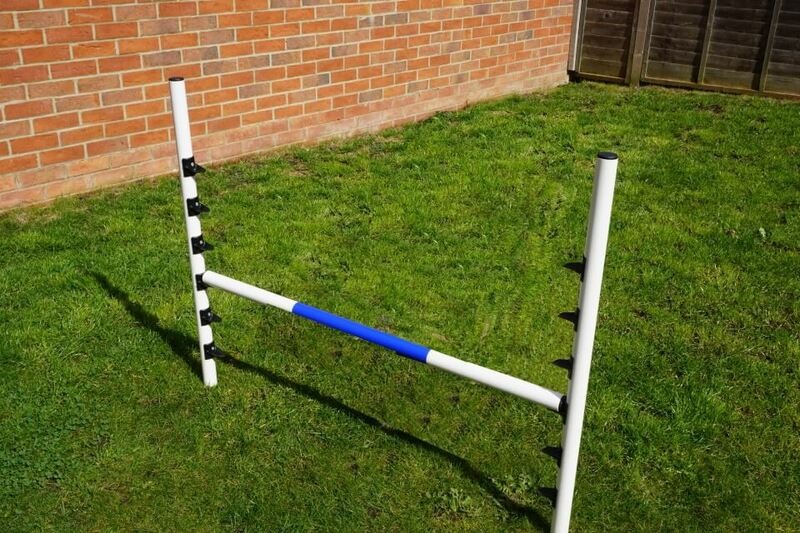 The micro-dog agility jumps are made from 36mm diameter top quality rigid ABS plastic tube with professionally moulded Jump Cups which we designed specifically to fix to this pipe. 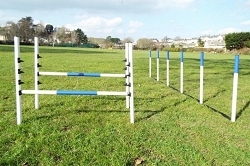 These jumps are ideal for small dogs to practice box and grid work.